Rituals, morals, legends... Each country has its own culture. In Asir province in Saudi Arabia, "flower men" wearing colourful flower wreaths are perpetuating their traditions and recently sharing their customs with tourists from all over the world. Who said manhood could not be associated with a form of aesthetics? In Saudi Arabia, there is a tribe residing in the village of Habala, in Asir province for whom beauty is rooted in their traditions. 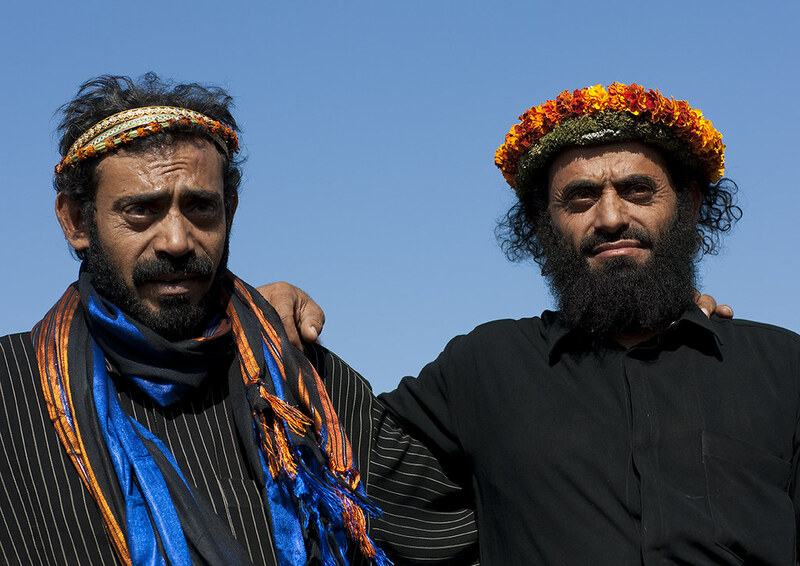 This people, called the Qahtanis, is one of the oldest social formations in the southern Arabian Peninsula that claims to be “descended from Ishmael”, Abraham’s son. 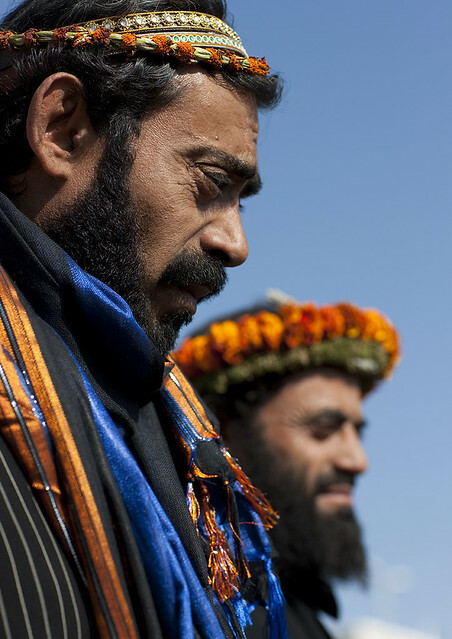 Within the tribe, many men are nicknamed “flower men” because of the traditional crowns of herbs and flowers they proudly wear like princes. History has shown us that floral crowns can have several meanings – glory and wealth for Julius Caesar, a welcome sign for Tahitians or the “peace and love” symbol of hippies – but the “flower men” have their own interpretations. From a generation to another, the “flower men” have passed on this tradition of a floral headdress to preserve both beauty and health. However, depending on the age, the symbolism may change. The construction of these flower headdresses may refer to a friendly beauty contest for the youngest men of the tribe. From then on, in order to make the crown more colourful, in addition to the red and orange flowers they incorporate nuances of jasmine. On the other hand, during major celebrations or in their daily lives, older men wear wreaths of flowers and dark greens like wild basil. More than just a beauty accessory, some “flower men” choose to wear crowns when they are sick: in this case, it is mainly plants with medicinal properties that make up the floral halo. For a long time, the Qahtani tribe lived in the middle of the mountains in villages that were barely accessible to foreigners. To overcome this problem of integration into the Saudi identity, the Saudi government built a cable car in the 1990s, thus increasing trade and cultural exchanges with this isolated region. Being now open to the world didn’t prevent the “flower men” from keeping their customs. Today, they attract, with guides, many tourists, eager to offer themselves the traditional floral wreaths, symbols of an entire people.